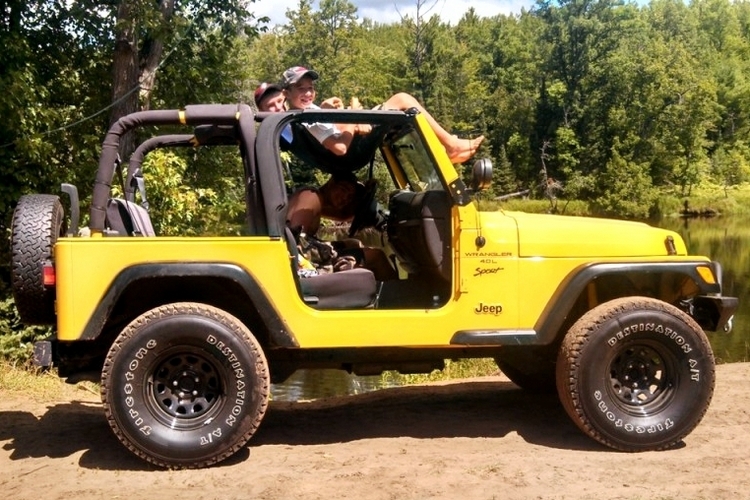 Do you own a Jeep Wrangler or a pickup? If yes, do you ever look at your vehicle and think, “If only this thing had a hammock, it will be perfect”? 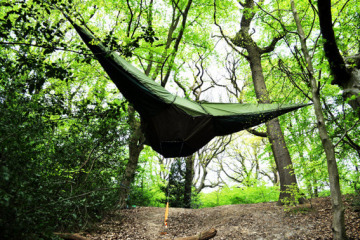 If yes, then prepare to make your beloved off-roader perfect with Jammock’s hammocks. 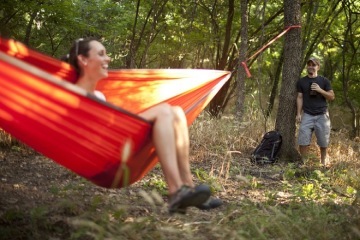 Unlike other hammocks, these aren’t intended to anchor onto trees and posts. 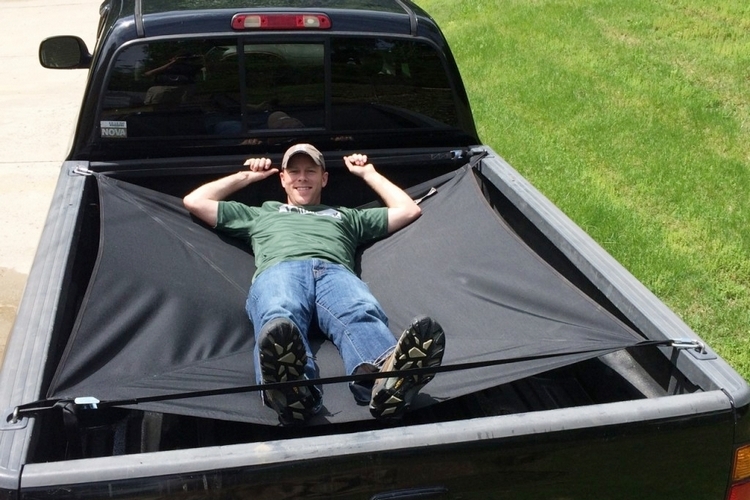 Instead, they’re meant to install either on top of a Jeep Wrangler or over the bed of a pickup truck, giving your ride a functional hanging bed that you can use to lie down comfortably. 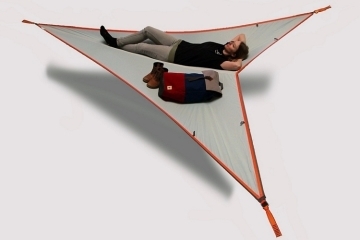 Jammock makes two types of hammocks: one for Wranglers and another for pickups. 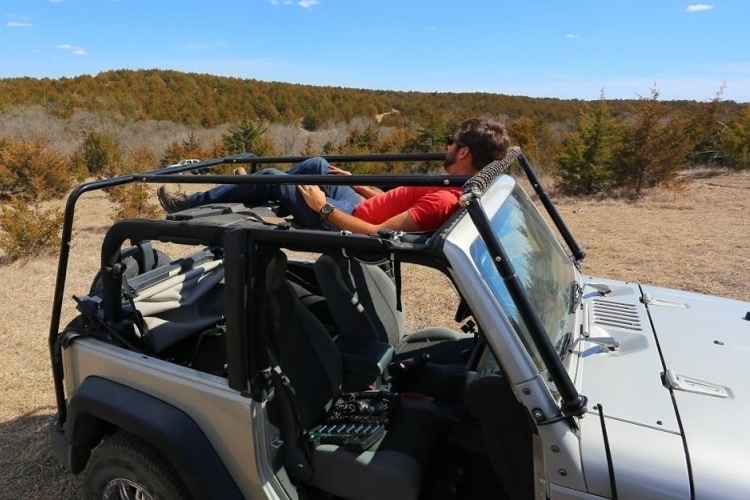 The Wrangler version measures 4 x 2 feet and secures to the vehicle’s roll bars using webbings attached to tension buckles, while the pickup version measures 5 x 5 feet and comes with long-enough straps to fit most any size of truck bed. Both are made using 1000 Denier Cordura Nylon and come with heavy-duty anchoring components, allowing them to support weights of up to 350 pounds. 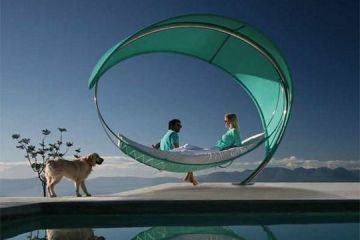 While intended to give your rides a functional hanging bed, they also serve several unintended functions. On the Wrangler, for instance, it becomes a heavy-duty soft-top roof, a wind deflector, and even a place to tie down extra cargo. In pickups, on the other hand, it serves as protection for any gear in your truck bed, allowing you to secure loads and keep them from being exposed to the elements. Pricing for the Jammock is set at $137.99 for the Jeep Wrangler version and $169.99 for the pickup truck variant. This is awesome and the price is perfect in my opinion. 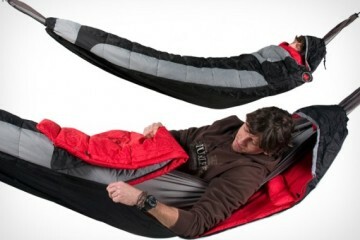 Would be totally cool for the beach or even camping!